There have been several talks about the nature of the relationship between XRP and Ripple. This has also resulted in a series of articles speculating what XRP (XRP) really is. 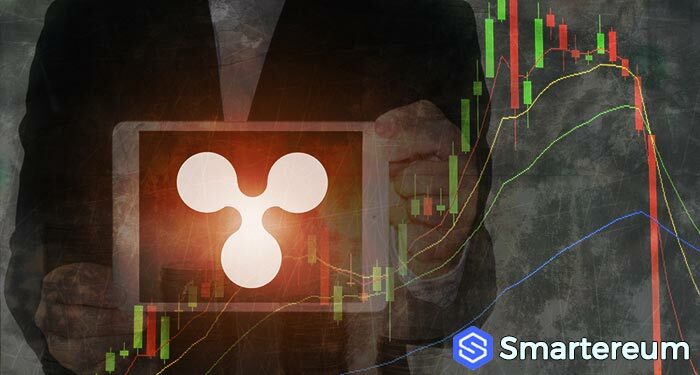 However, Ripple has continued to dismiss claims of being the owner of XRP. Ripple has dispute claims of owning XRP. The firm said it only has shares in XRP, that doesn’t mean it owns the entire digital currency. Sometime last year, Ripple publicly declared that XRP and Ripple are independent. The firm added that XRP runs independently of Ripple. Next articleWhat Can You Do With Tron $20 Million Airdrop On Tron dApps?